The Circular Economy is business as usual for the Corrugated Packaging Industry. After all, today’s corrugated packaging is perfectly circular: it’s 100% recyclable, bio-based and biodegradable. In fact, corrugated packaging is one of the most recycled paper products in practice today, with a well-established market for secondary raw materials. 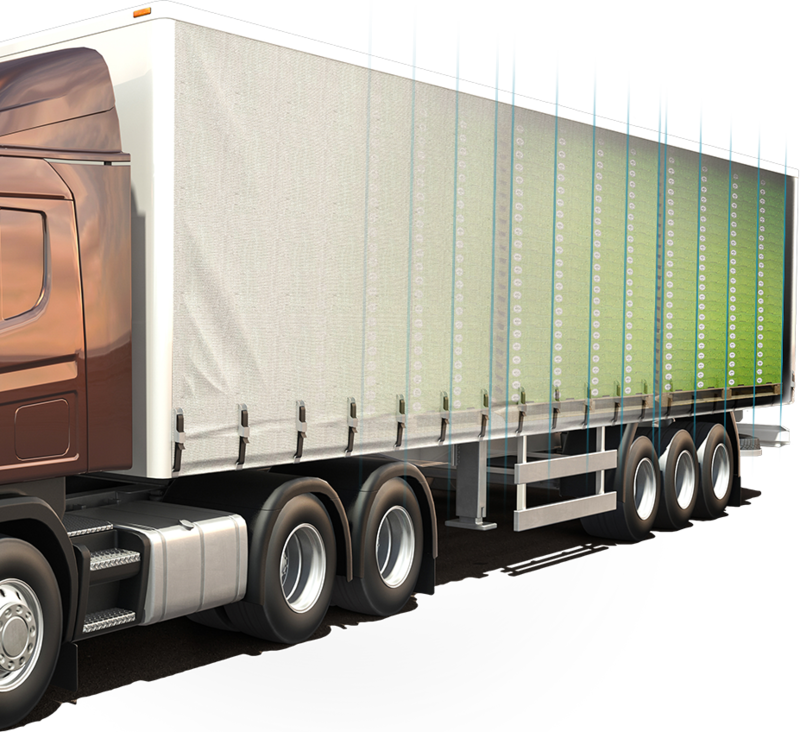 Efficient recycling processes allow fibres to be reused for new packaging. 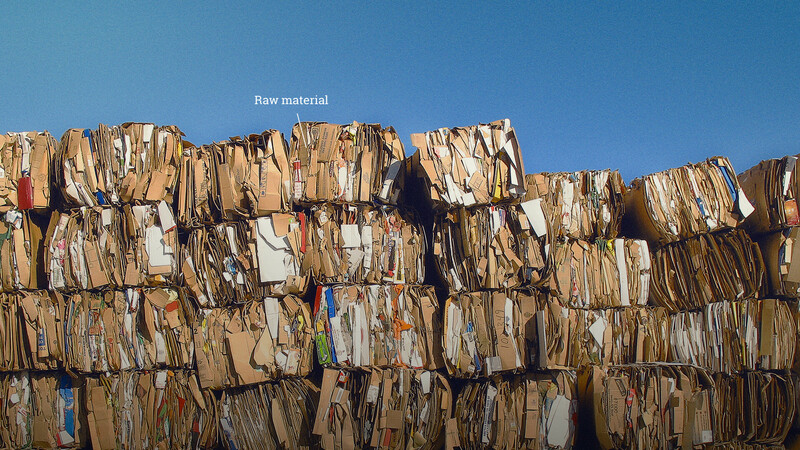 Recycled paper provides 88% of the raw material for new corrugated boxes – ensuring the continuous life of the fibres while making a valuable contribution to our economy. 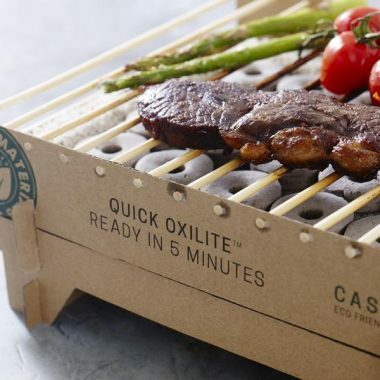 Corrugated packaging paper is made almost entirely from natural resources with any new fibres used, the wood is harvested from sustainably managed forests. We’re continuously increasing our use of recycled fibres, which now make up 88% of the raw material for new corrugated packaging. 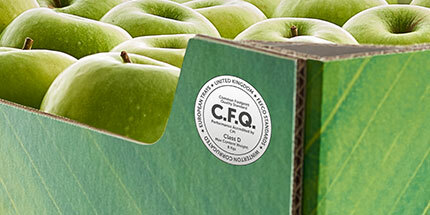 Production processes that kill microbes give corrugated packaging unique hygiene levels that prevent the cross-contamination and spoilage of fresh produce. Today’s market for recycled paper as a secondary raw material provides value to every stakeholder across the supply chain. Corrugated packaging can be easily shaped for cost efficient logistics, storage handling and recycling – saving time, energy and money while preserving the environment. 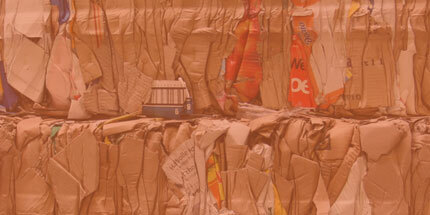 Recyclable, based on renewable sources and bio-degradable, corrugated packaging is circular by nature. 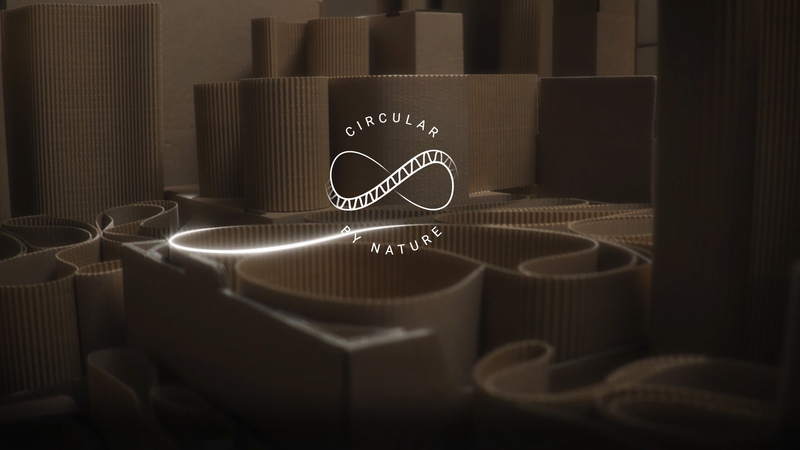 Circular by nature, corrugated packaging is bio-based and provides a natural alternative to fossil-based products. It’s made almost entirely from natural materials: recycled and virgin fibres, along with natural starch-based glue. 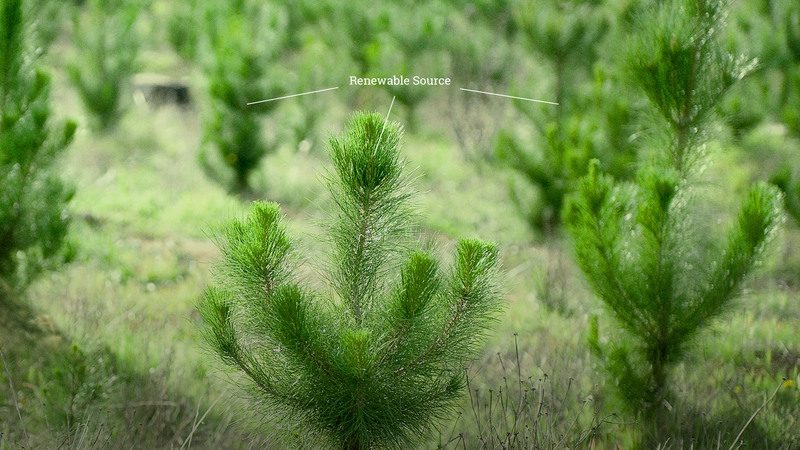 The fibres come from renewable sources, the sustainably managed forests, which is helping to preserve natural resources for current and future generations. Paper and board is one of the most recycled packaging materials in the EU. Perfectly aligned with the Circular Economy, it’s supporting the European Commission’s vision for efficient use of bio-based resources. The corrugated packaging industry has effective recycling mechanisms in place, with waste materials already collected separately in many EU countries. Corrugated packaging is already supporting the United Nations Sustainable Development Goals for 2030 target to halve retail and consumer food waste and reduce food losses along production and supply chains. After all, it prevents the contamination and spoilage that could lead to fresh produce being wasted with other types of packaging. All corrugated packaging has recyclability built in – it’s a natural eco-design feature – and can be designed to fold easily, simplifying preparation for recycling. This allows corrugated packaging to continue to add value at the end of its use, with today’s market for recovered paper providing value to every stakeholder across the supply chain. 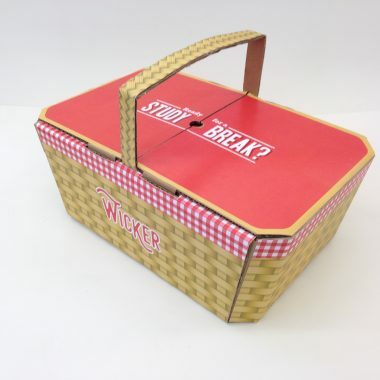 Lightweight, strong and versatile, corrugated packaging minimises its impact on the environment throughout its entire life cycle – before, during and after use – confirming its perfectly circular model. It offers an infinite number of design possibilities. Its versatility means it can be adapted to precisely fit almost any shape and size, and designed to fold easily to save space. Corrugated packaging is circular by nature. 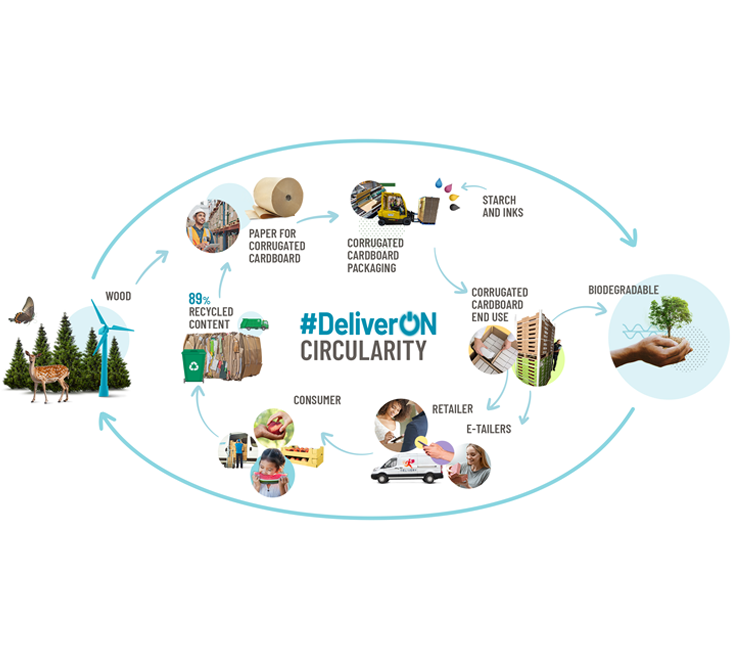 As a paper product, corrugated packaging is the perfect example of the Circular Economy: 100% recyclable, based on renewable sources (sustainably managed forests) and bio-degradable. 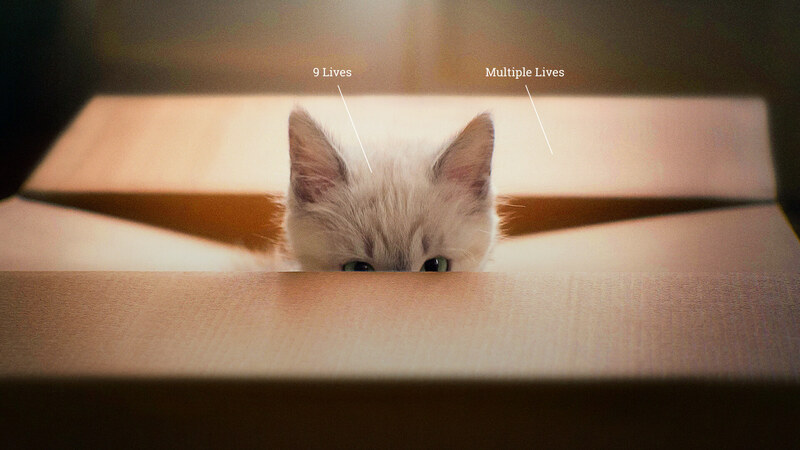 Our in-depth Life Cycle Analysis has been showing the sustainability of corrugated packaging as the most responsible packaging material for more than 30 years. 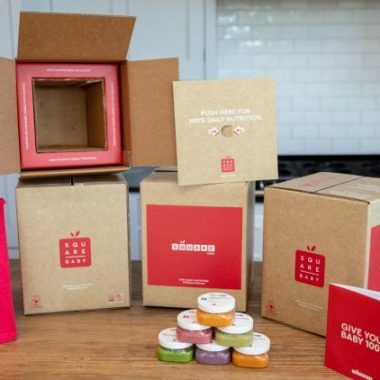 Corrugated packaging’s approach provides a great source of inspiration for other materials.